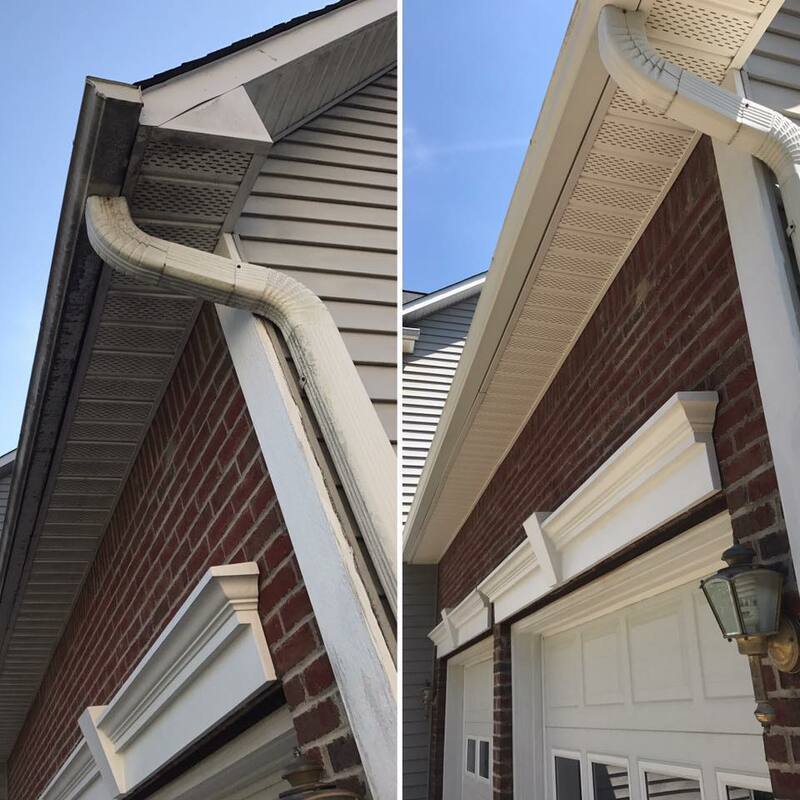 Our company of Tru Professionals are here to give you the best cleanings at the best prices in the Sparta, NJ and surrounding areas. 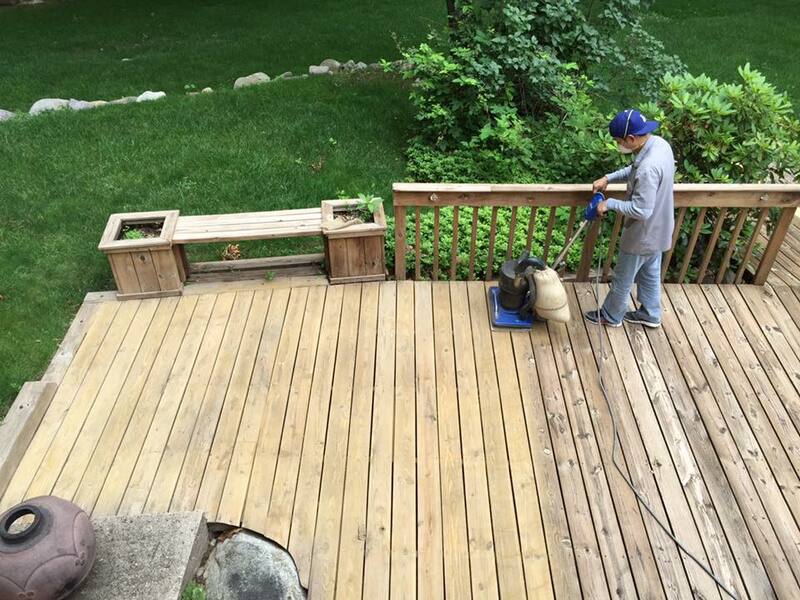 TrueMaintenance LLC have been cleaning homes in the community since 2012. We are true professionals Maintenance Company, with high standards and big ambitions. 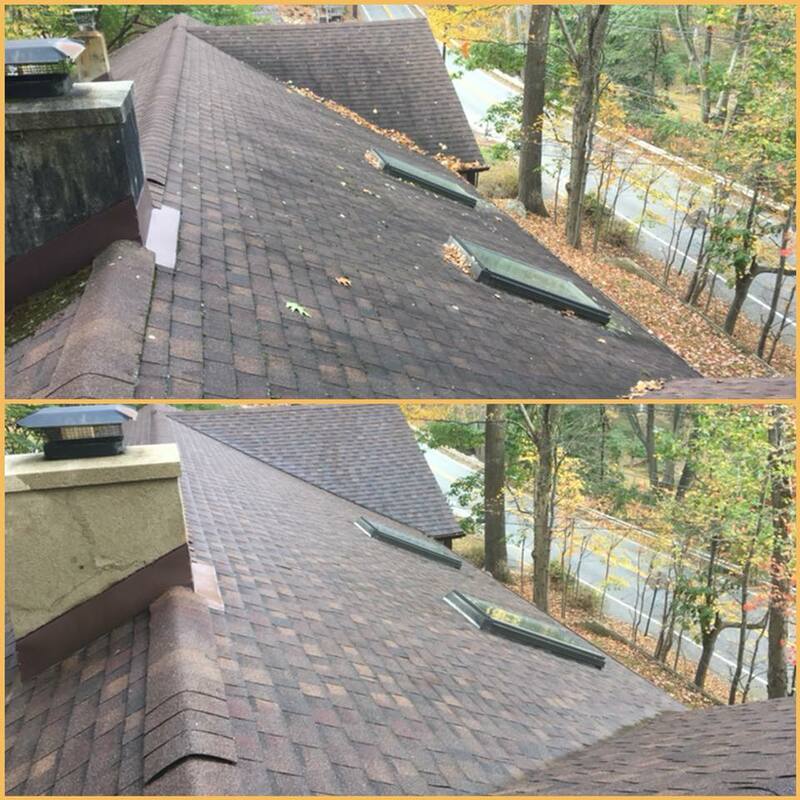 There is no doubt in our minds that we will put all the effort and all our experience to make sure that the job is done in the best way and that our customers are satisfied. Customer satisfaction is our main goal and comes foremost over everything else. If our customers aren’t happy, we aren’t happy. We strive to give every project that white glove thorough cleaning we’re known for each and every time. 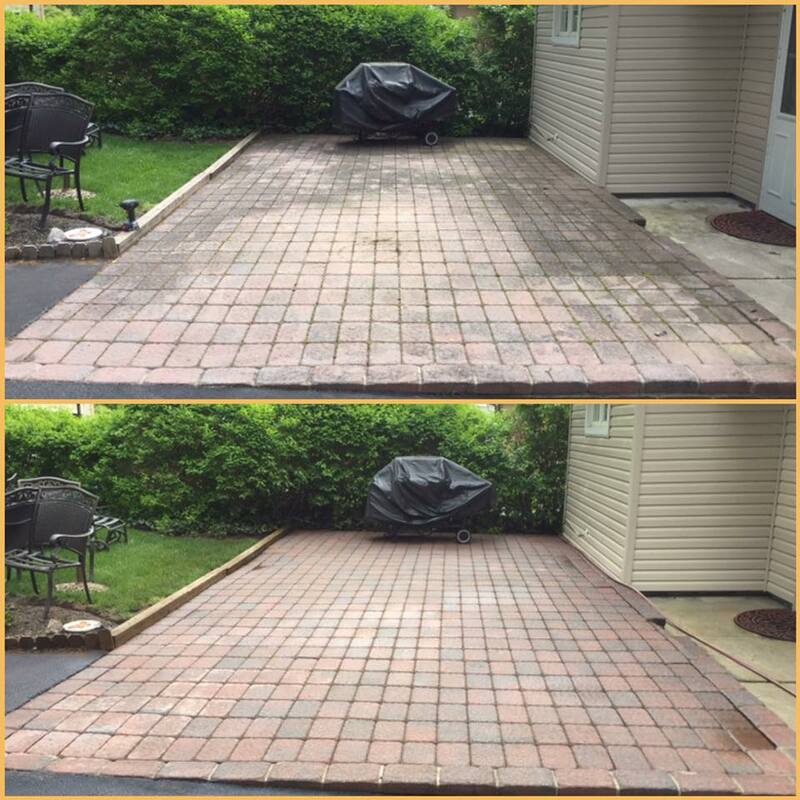 We offer Residential and Commercial Pressure Washing, Soft Washing, Roof Cleaning, Deck Maintenance, Paver Maintenance, Pool Deck Cleaning, Window Cleaning, Gutter Cleaning and more. 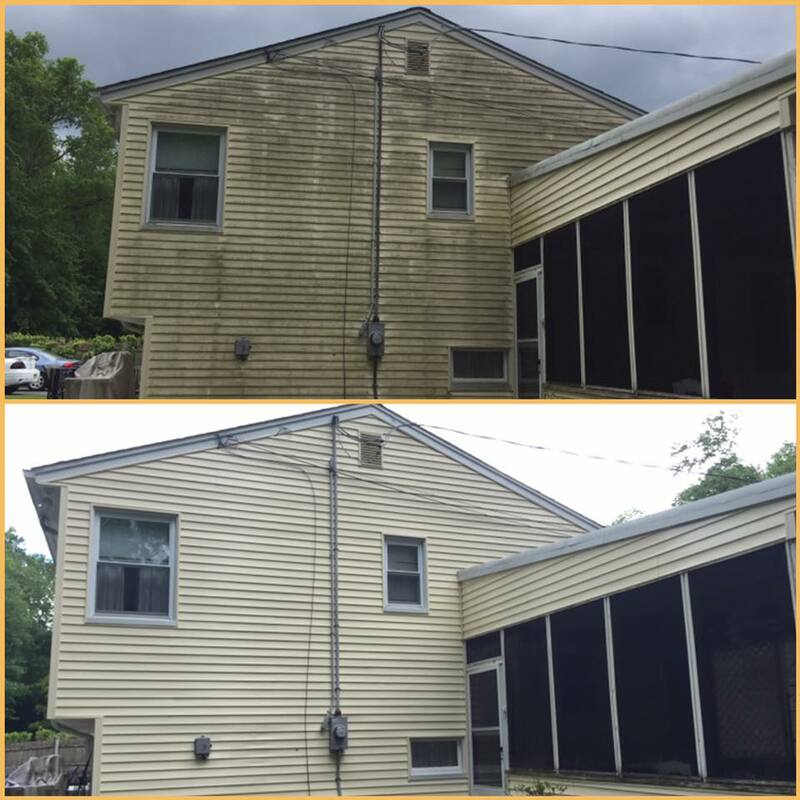 We’re a hard working, honest and professional exterior cleaning company. 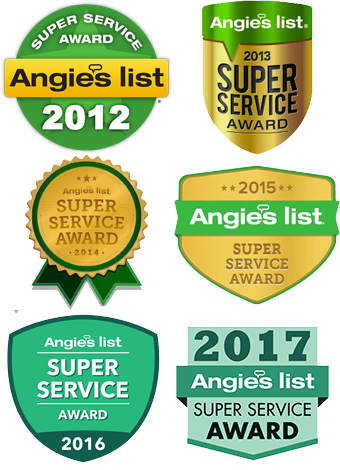 We take pride in our work, our customer service and our professionalism. We want to leave you happy with our services each and every time. We’re here to help after all! We firmly believe that being on time and reliable is a must for our customers. We understand you have lives too and sometimes need to work within certain windows to perform the work and we respect that and make sure we’re on time and always show up the days we say we will. Hire us with confidence! 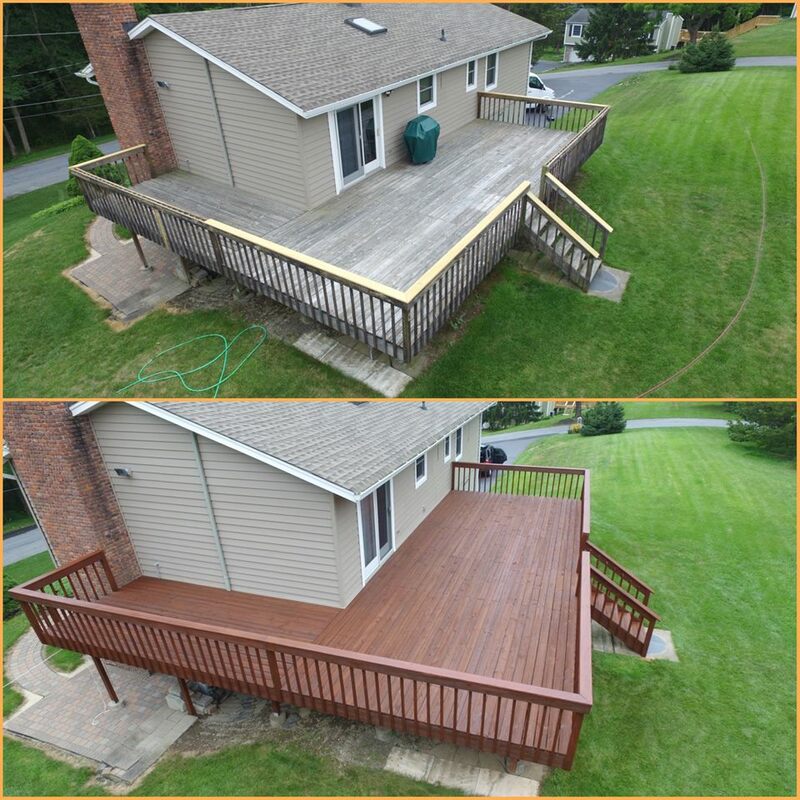 We’re fully licensed and insured to tackle any project you may have. Never hire a contractor that isn’t fully licensed and insured, you may be held liable if any issues arise with an uninsured contractor. 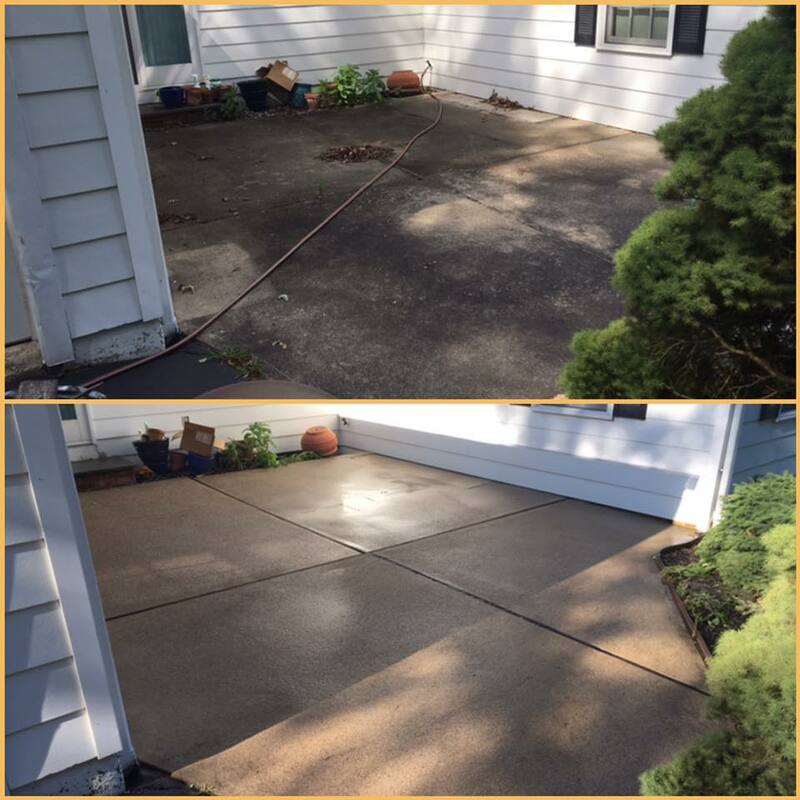 TrueMaintenance LLC is your go to exterior cleaning professionals since 2012. We would love to earn your business and keep you as a life long customer. Give us a call today!